Living a Fit and Full Life: Clean Up and Get Fresh with Dial! 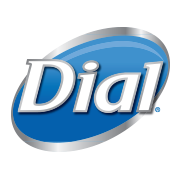 America's trusted brand for 65 years, Dial® continues to deliver clean, healthy skin for you and your family. Dial® Healthier Skin. Healthier You. Indulge your skin with caring fragrances and an advanced moisture attracting formula for skin that feels as healthy and radiant as it looks. Experience the soft fragrance of sweet magnolia enveloped in a silky formula. 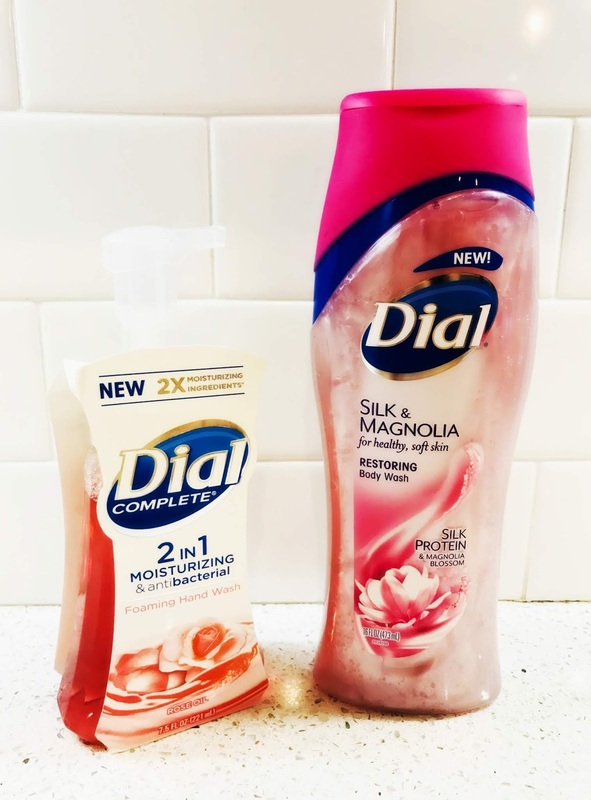 This creamy, floral formula will wrap your skin in silky softness to replenish skin's moisture after every wash.
Clean up and get fresh with Dial! Dial has a wide selection of products to help you clean up and get fresh and with cold and flu season here, you'll definitely want to stock up on their Antibacterial Foaming Soaps. They're perfect for keeping germs at bay! 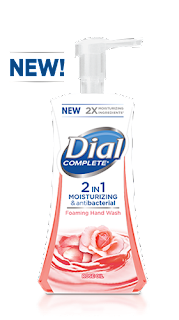 Dial's Rose Oil Antibacterial Moisturizing 2in1 Foaming Hand Wash smells amazing! Not only does it smell amazing but it washes away dirt and grime with ease. I also love how hydrating it is! 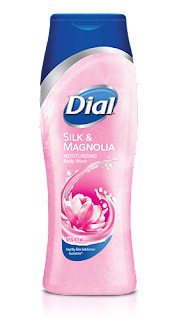 Dial's Silk & Magnolia Moisturizing Body Wash is the perfect way to wash the day away! It's lightly fragranced and leaves skin feeling clean, yet hydrated. Dial has just what you need to clean up and get fresh!